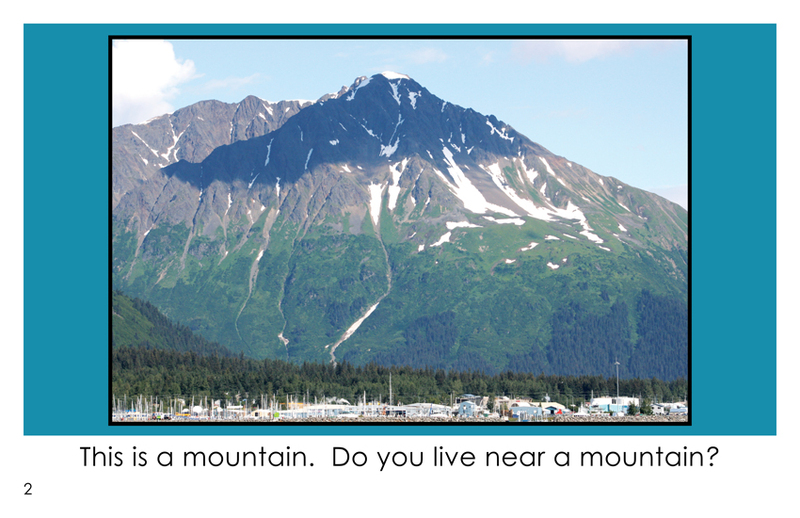 Do You Live Near a Mountain? 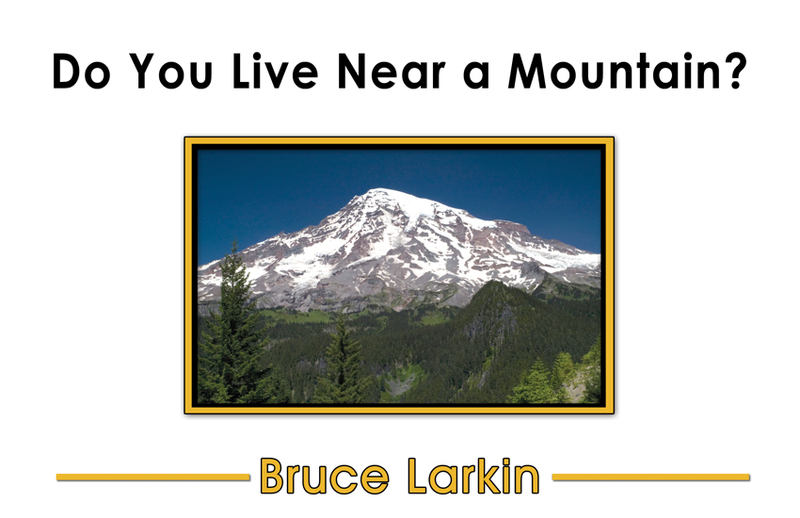 "Do You Live Near a Mountain?" 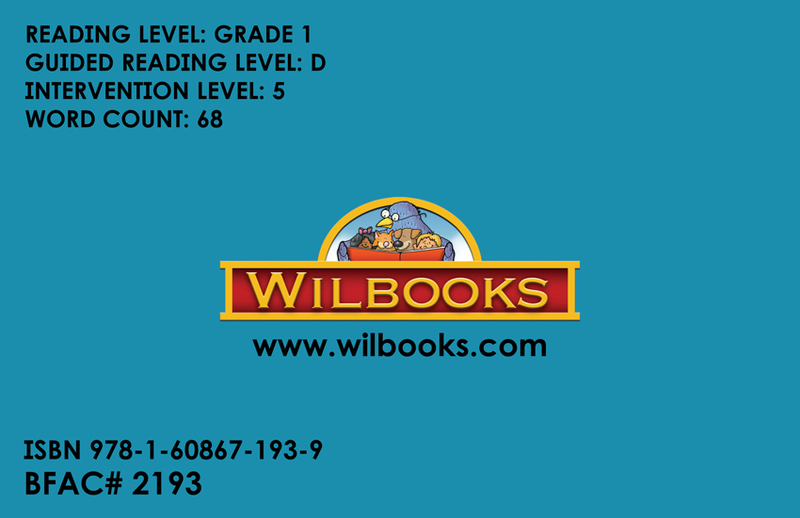 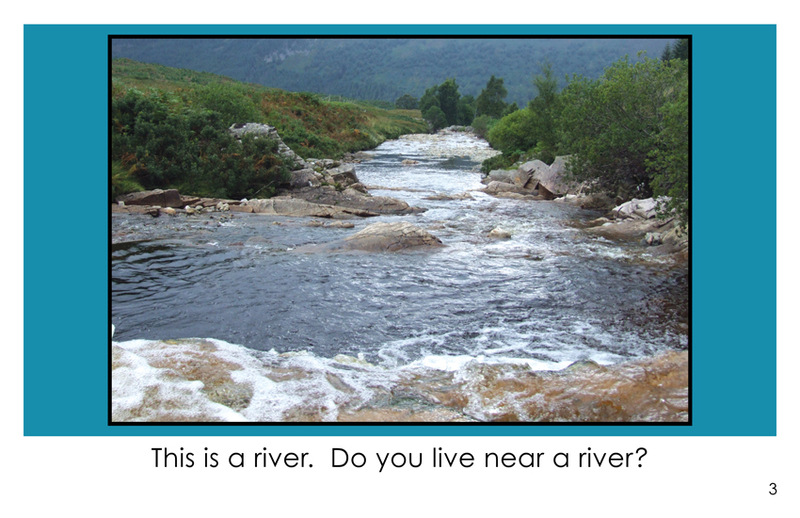 is an 8-page informational book for first grade readers. 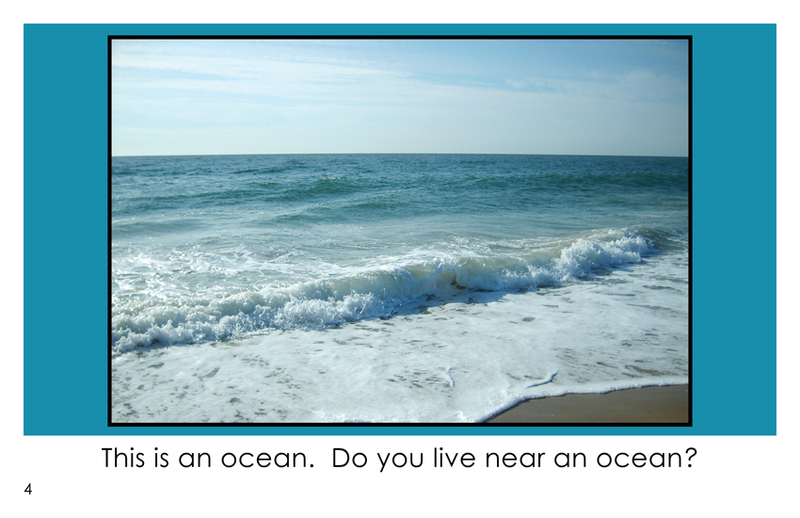 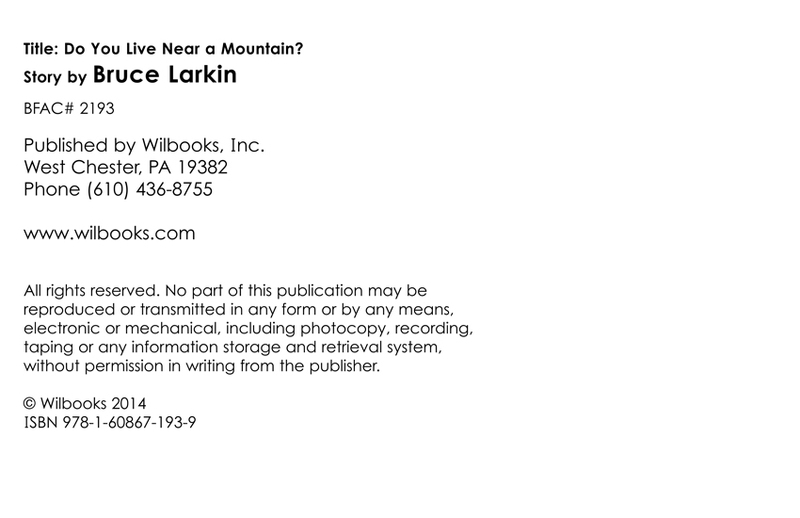 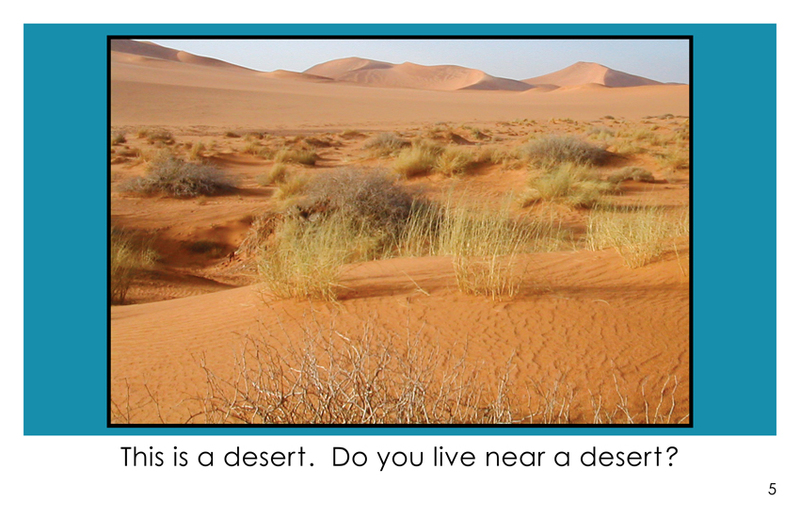 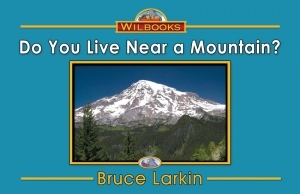 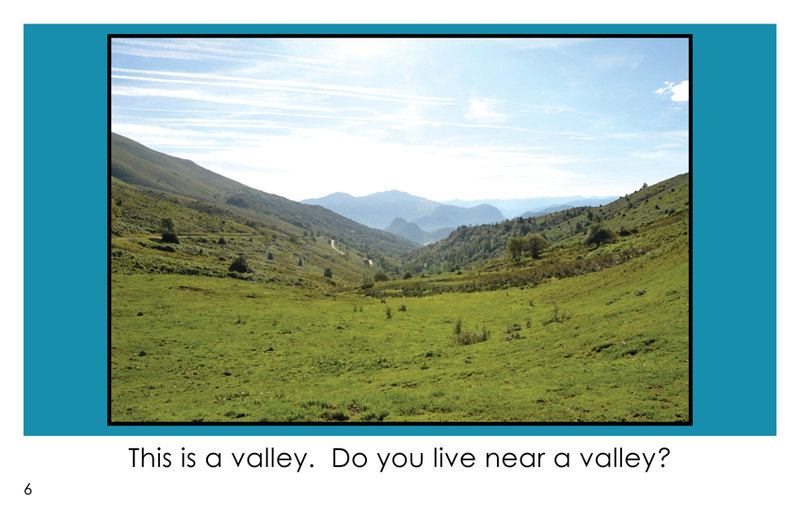 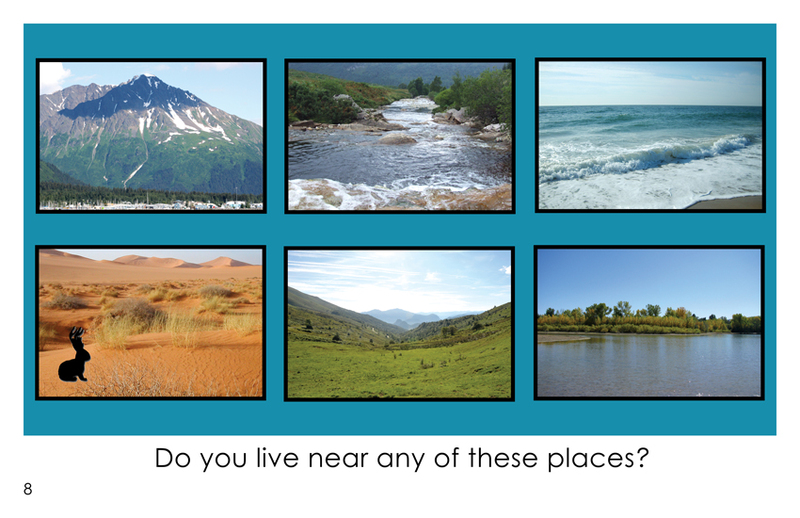 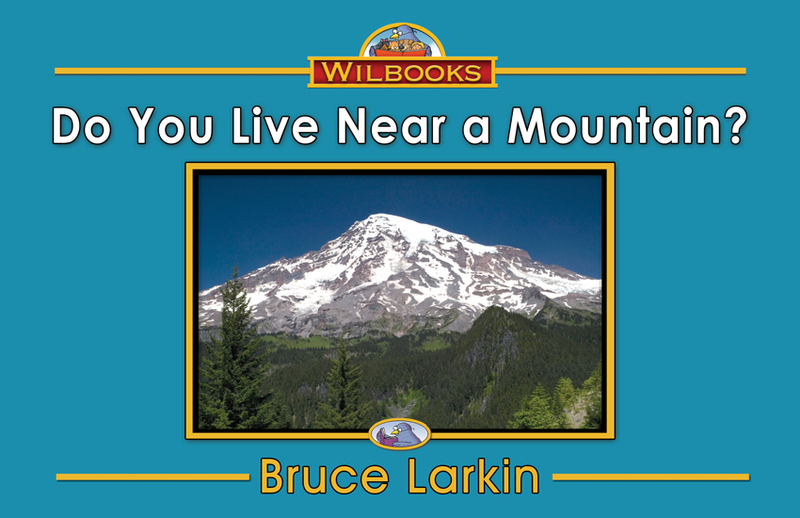 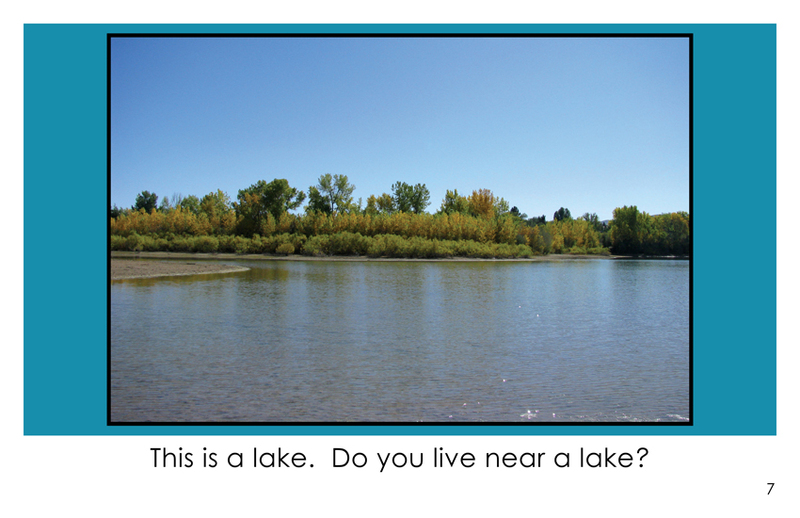 On each page there is a colored photo of geographic location with the question, "Do you live near a . . . ?" 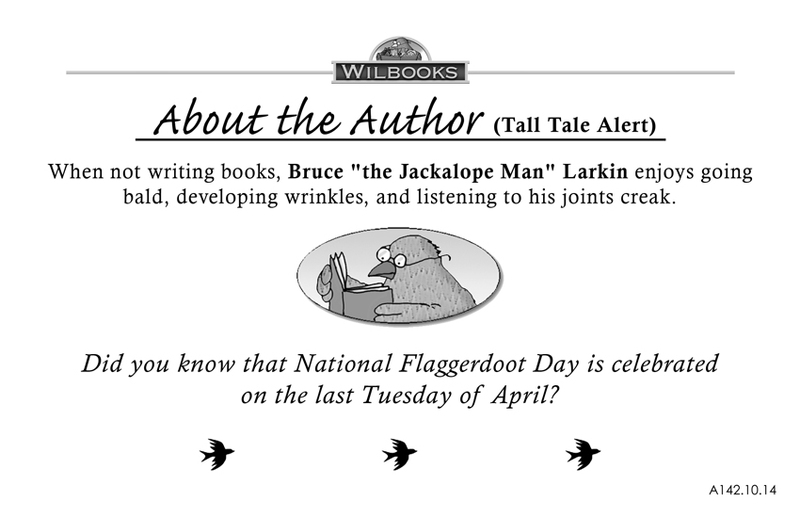 Page 8 is a review.